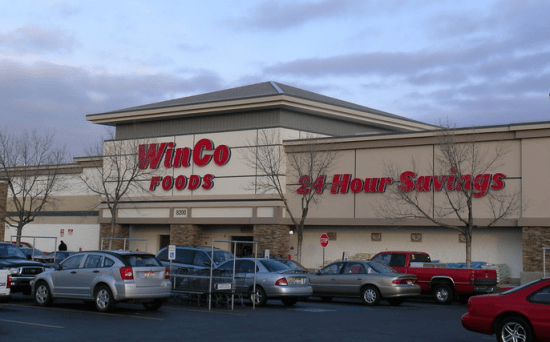 Check out Winco’s “Beat the Competition” Thanksgiving price-match guarantee! ★– means the price is better than generic/wholesale/mass store prices! ★– means this is when we stock up!! !